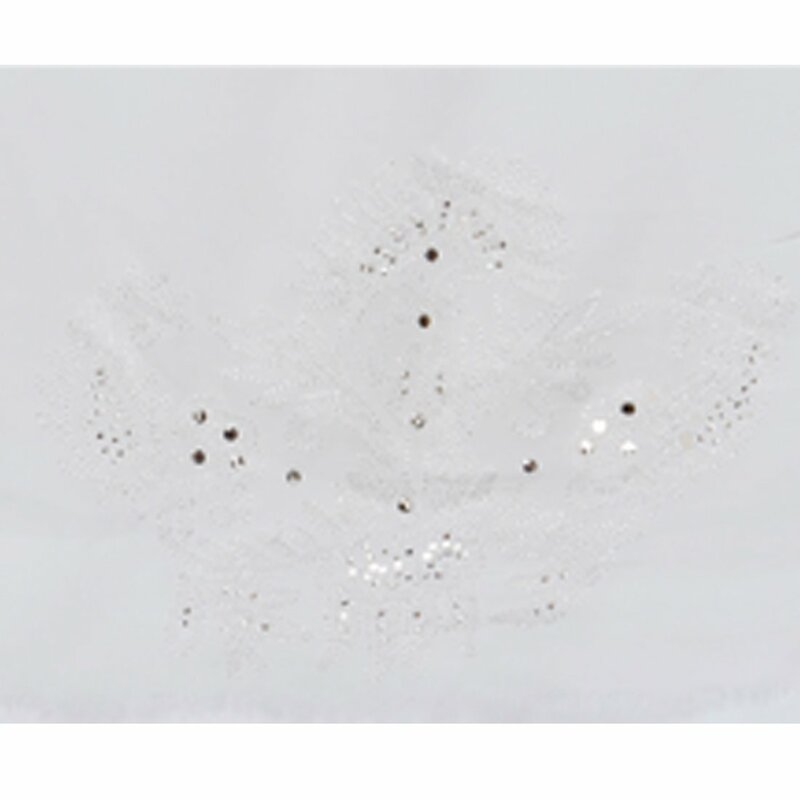 BDS Chikan Hand Embroidered White Faux Georgette Saree Lucknowi Chikankari Saree With Blouse . Length of the Saree : 6.50 meters With Blouse . Touch and Feel : Soft and Comfortable. Cloth : Faux Georgette Saree.